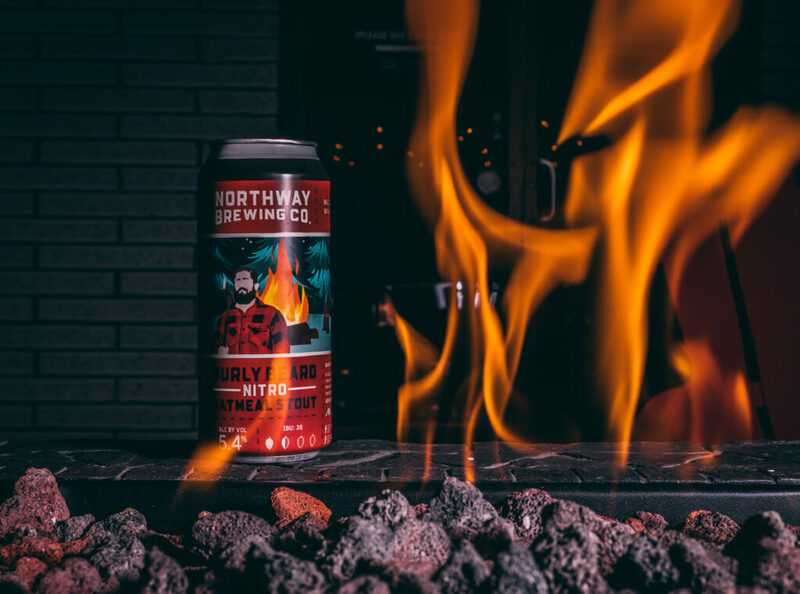 Northway Brewing Company is excited to craft beers that celebrate the people and landscapes that make up our area. 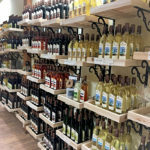 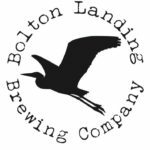 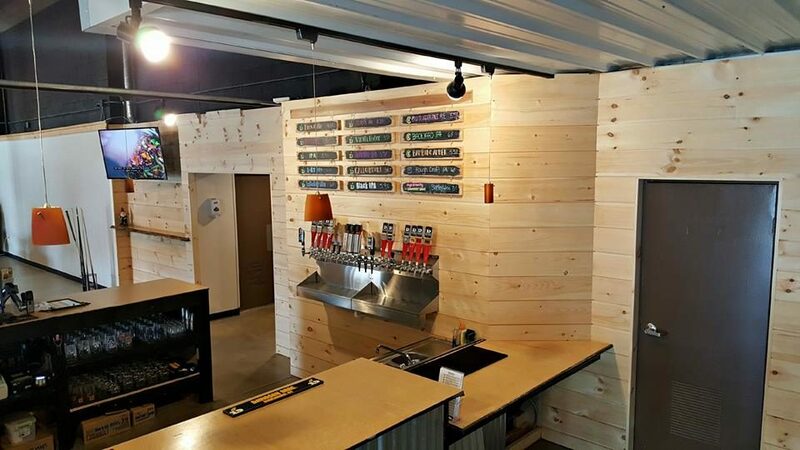 Come visit us just off the Northway, and see what’s new in local craft beer. 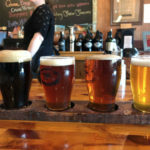 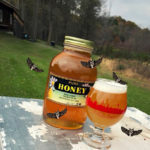 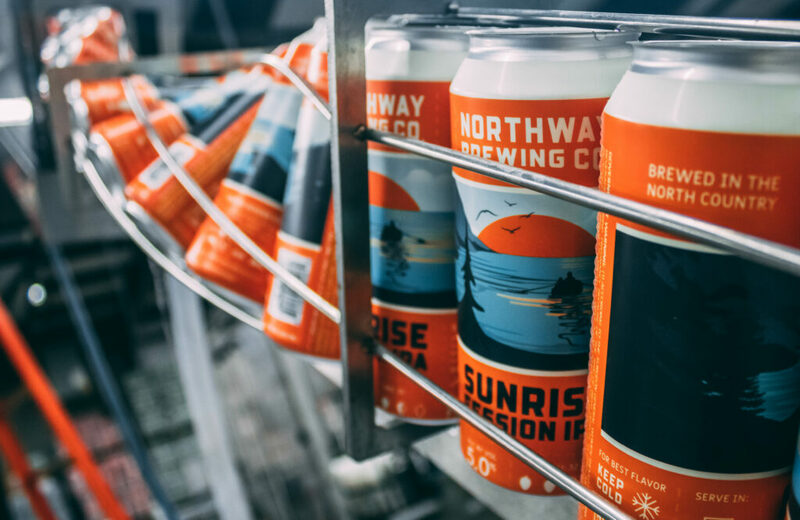 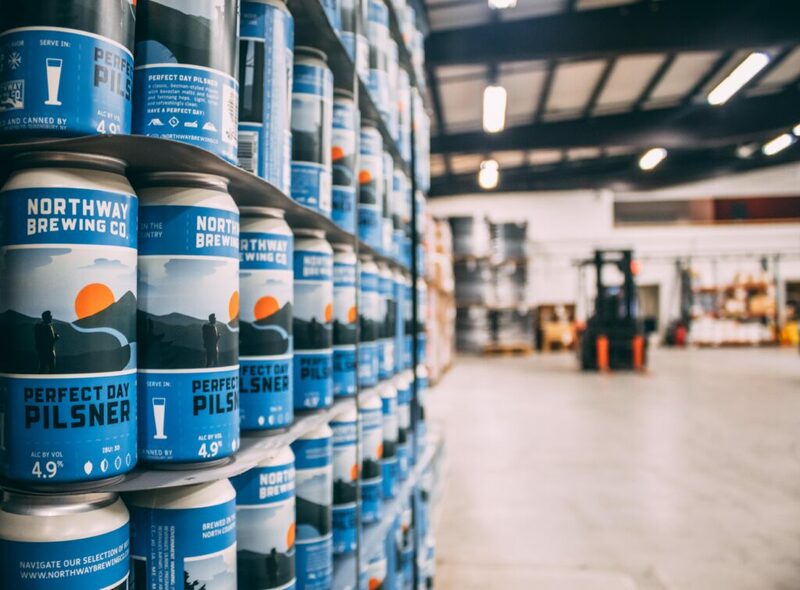 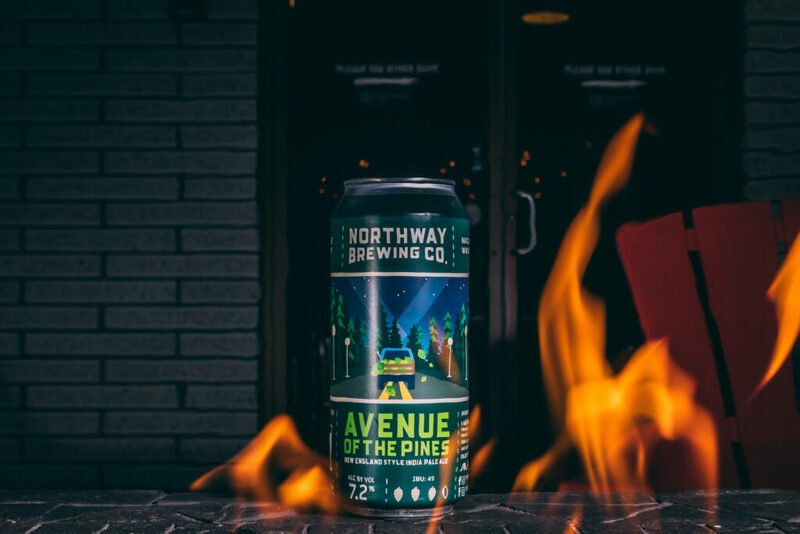 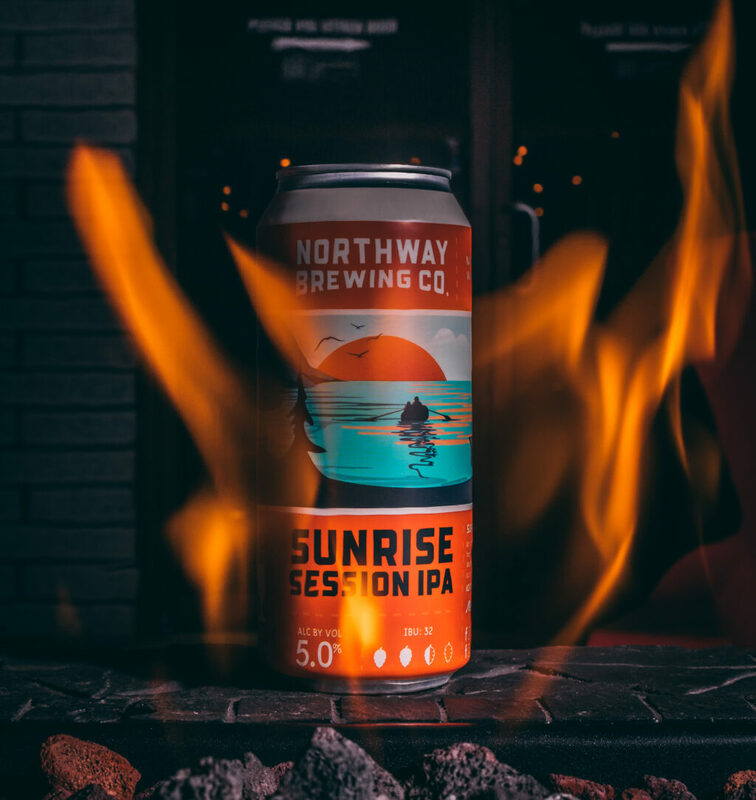 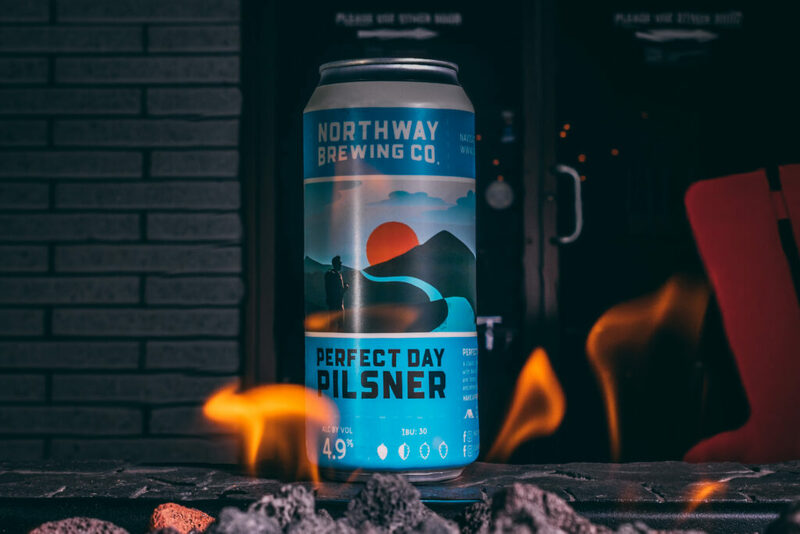 Northway Brewing Company offers tours, tastings, pints, growler fills, bottled and canned beer to take home, and merchandise. 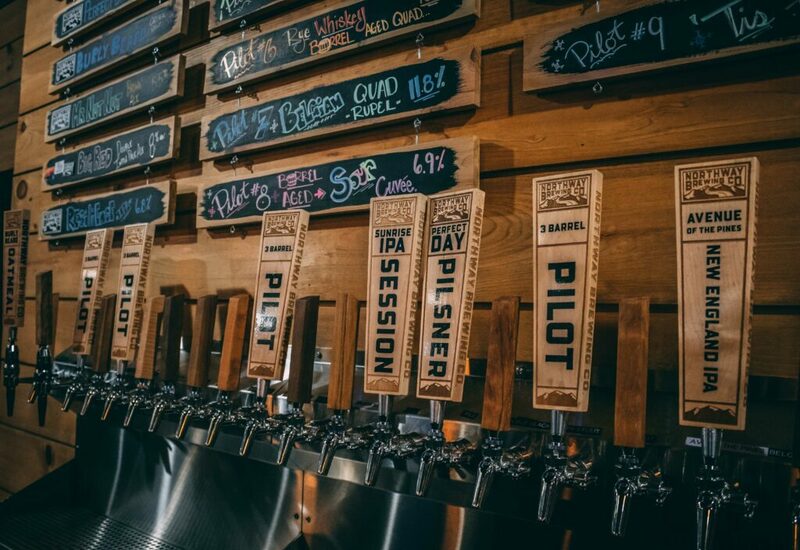 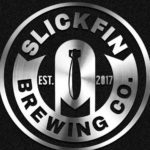 Check out our tap list and events calendar to plan your visit.